Your daughter’s future is important. 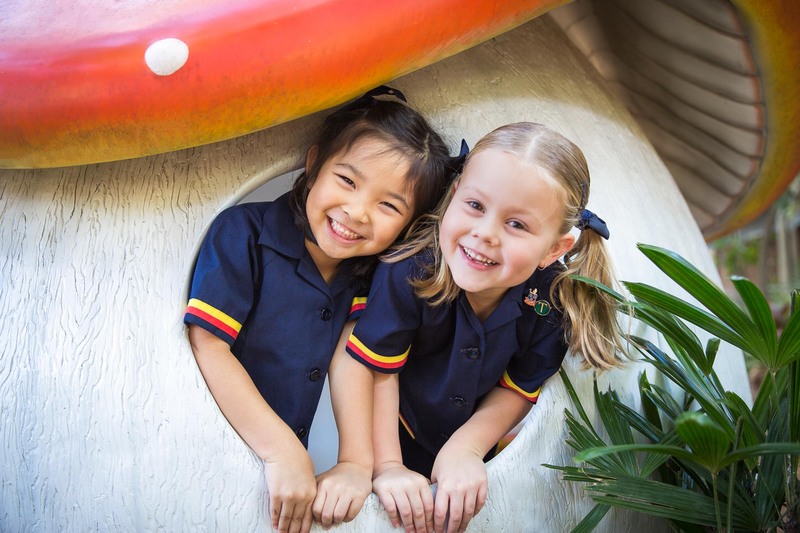 Come to Junior School Open Day on Friday 22 February and see first-hand why girls from Pre-Prep to Year 12 flourish at St Hilda’s. Take a tour, visit a classroom in action and hear from Principal, Dr Julie Wilson Reynolds, and Head of Junior School, Mrs Tracey Maynard. Parking is available via Gate 13 in Whitby St, Southport. Complete our online form to the right to register your attendance.